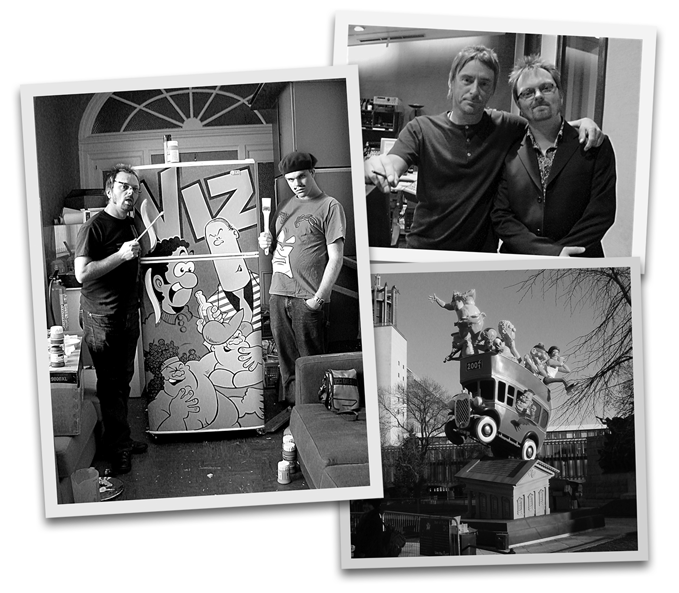 Simon Donald, an under-achieving schoolboy of fifteen, made history alongside his brother Chris, by turning their playground antics into the notorious sales phenomenon of the late 20th century, Viz Comic. 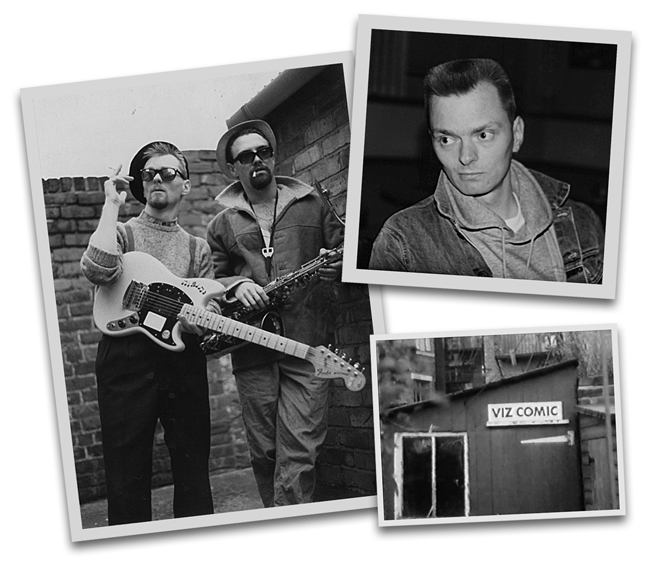 With an unprecedented talent for shoehorning the brutal reality of Northern England into the cosy world of British comics, the haphazardly assembled team, consisting of awkward, inept misfits, unknowingly went on to reinvent the Great British sense of humour. 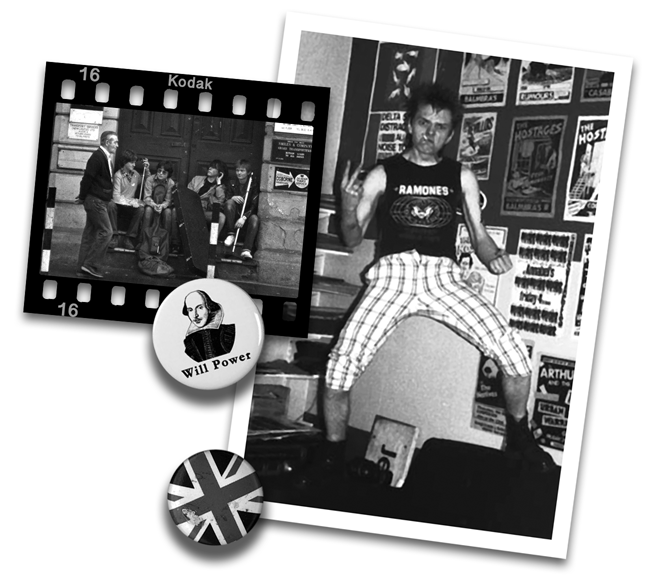 HIM OFF THE VIZ is the story of the comic’s staggering rise from a modest fanzine selling to a hundred and fifty people at punk gigs in Newcastle pubs to outselling all but two magazines in Britain’s newsagents – and all in a period of just ten years. 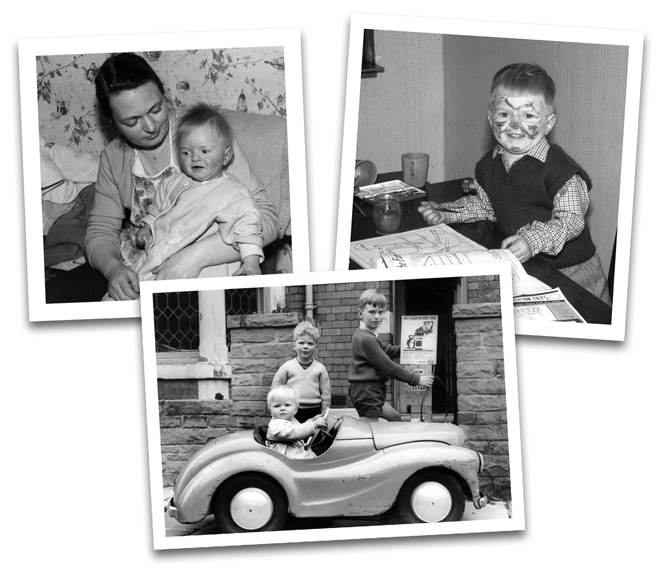 Simon Donald’s story is one of a colourful life with amazing highs and lows as well as the many private challenges of growing up in a rocky family home torn by hardship, illness and loss. His twenty-four years on Viz’s editorial team opened many doors for him, and through a series of low-rent TV appearances, he became a household name as HIM OFF THE VIZ. 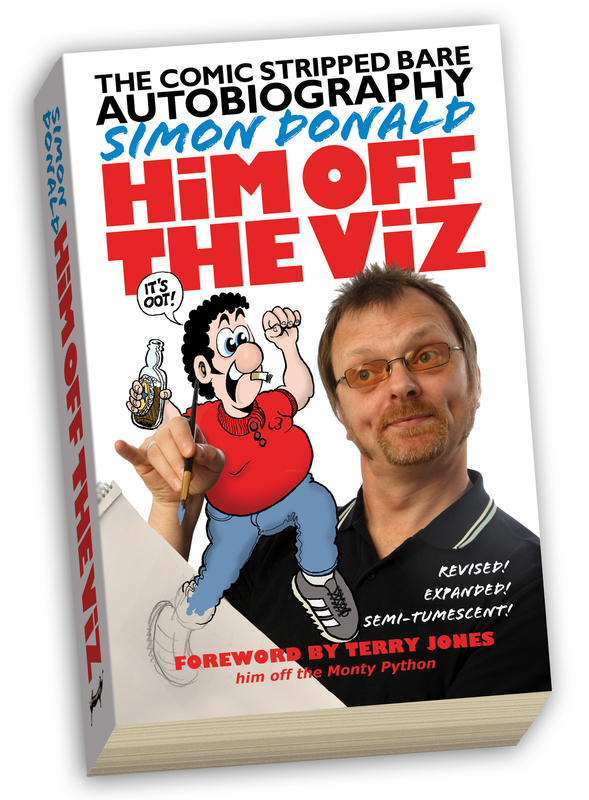 HIM OFF THE VIZ is available now from HERE. 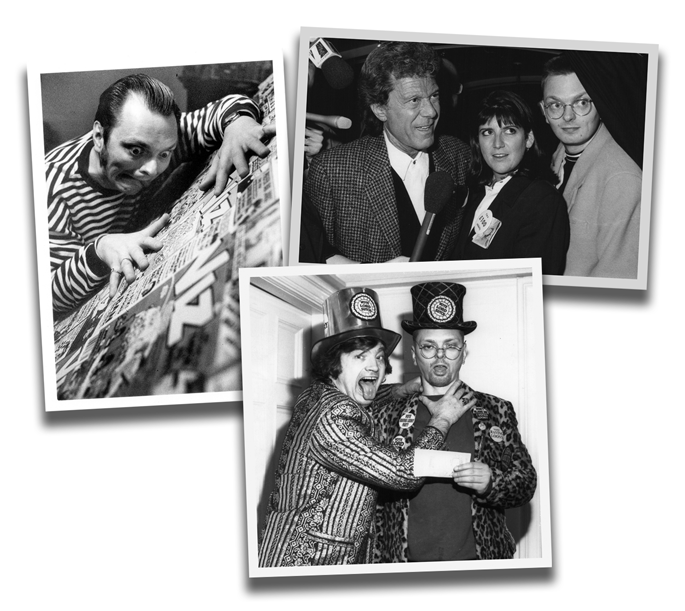 Donald toured a number of unique, intimate venues to record live readings from the five-star rated book. These shows will form part of the audiobook, to be released at a later date. An e-book will also follow. Below is a gallery of chapter images from the book, available now HERE. Jesus! Did This Really Happen?